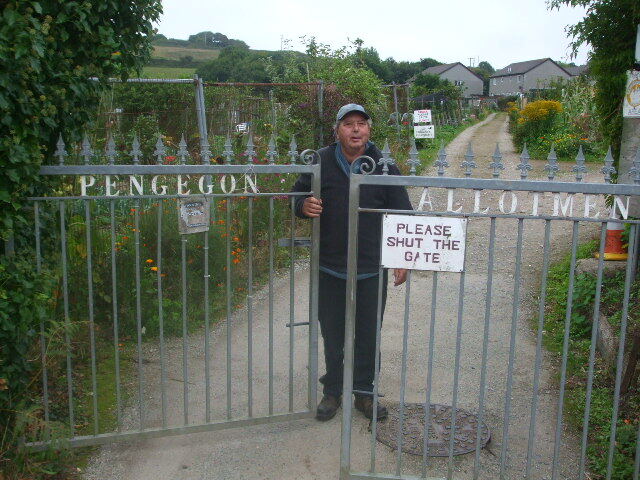 Community allotment site near Camborne, West Cornwall, is run by volunteers on a not for profit basis, with the aim of making allotment gardening available to all. Visitors (especially prospective new plot holders) are welcome. Please telephone us to make an appointment and someone will meet you to show you around. We run a short waiting list and you are welcome to add your name to the waiting list if you would like an allotment plot. We are on Pengegon Way, Pengegon, Camborne, located next to the Scouts Hut. Postcode of the site is TR14 7TS.